Police in Wyandotte have named a second suspect in the murder of a woman. 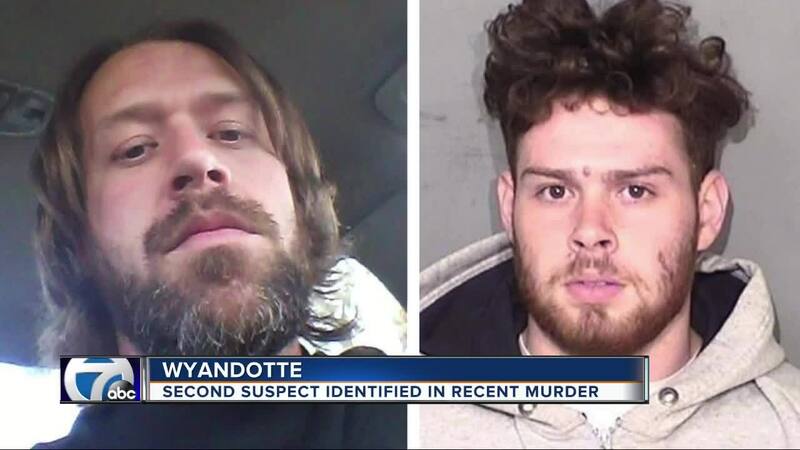 WYANDOTTE, Mich. (WXYZ) — Wyandotte Police tell 7 Action News they are confident that someone else, other than Linda Breen's live-in boyfriend, was in their apartment when she was murdered last weekend. After responding to a 911 call Saturday around 2:13 am, police found Breen stabbed to death in her apartment. The arrested her boyfriend, 38-year-old Charles Whitman, on unrelated charges. Investigators have been looking to talk to Whitman's 20-year-old nephew, Christian Lowe, who had gone to the couple's apartment Friday night. Lowe's grandmother, June Whitman, says he was supposed to spend the night with his uncle and Breen, but around midnight she got a call from Lowe asking her to come pick him up. June Whitman told 7 Action News that when she arrived a short time later, no one came to the door and there was no sign of her grandson. Wyandotte Police say they know someone else picked Lowe up from a nearby location. But Lowe is not cooperating, say police. Police say they have only talked to Lowe once on the phone and he is refusing to come in for an interview or turn over the clothing he was wearing while visiting his uncle and Breen. 7 Action News reached out to relatives of Lowe, but so far he has not responded. Police are urging anyone with information to call detectives at 734-324-4405.